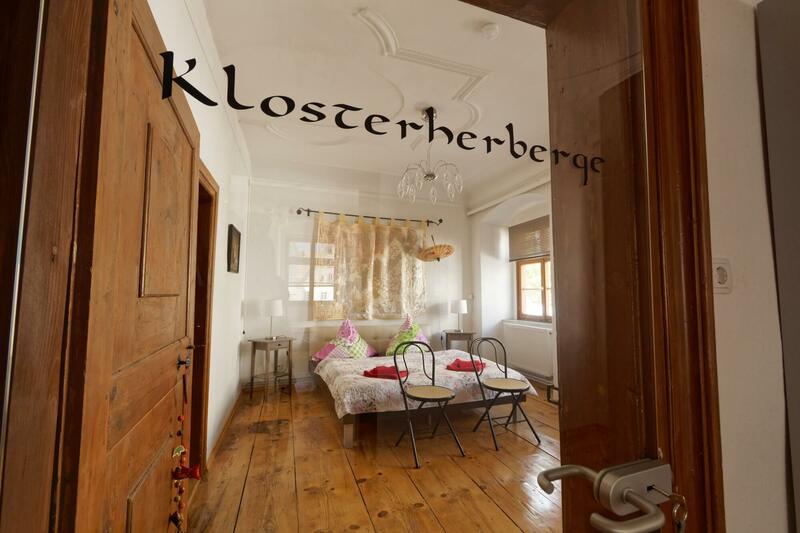 Instead of a regular hotel enjoy the full luxury of the monastery Hostel in one of the most striking historic houses of the monastery town Meßkirch North of Lake Constance. Once this representative building from the year 1471 was a “hotel”, namely the widow’s seat of the reign of rooms (from the House of the Princes of Furstenberg). Now a high-quality and comfortable apartment is located in this stylishly newly renovated half-timbered House on spacious 160 sqm. You can book a single room or the entire apartment. You can book a single room or the entire apartment with 3 bedrooms, 3 bathrooms, a 37 square meters living room and a modern, fully equipped kitchen. 3 couples can enjoy the large rooms. All rooms of the apartment are located on one floor and a car park is in front of the House. 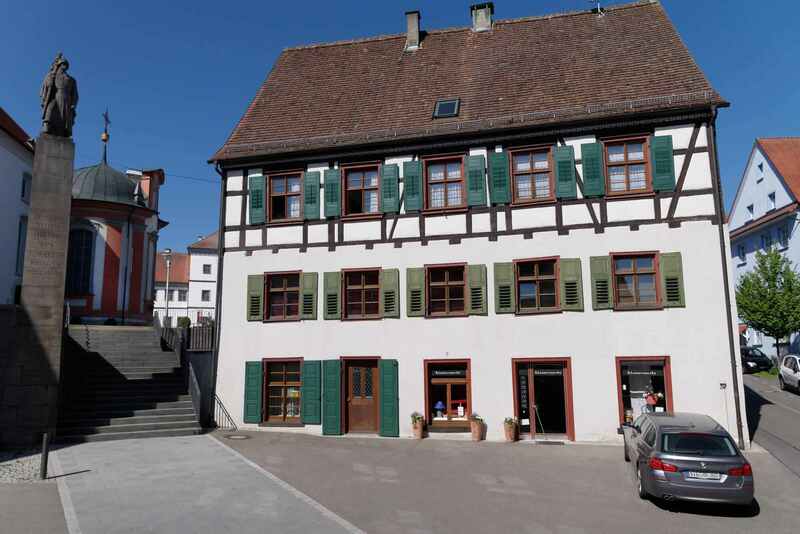 Meßkirch is situated between the idyllic Valley of the Danube, the Swabian Alb and Lake Constance. You use this tourist location, to make delightful relaxation and excursions in the surroundings.